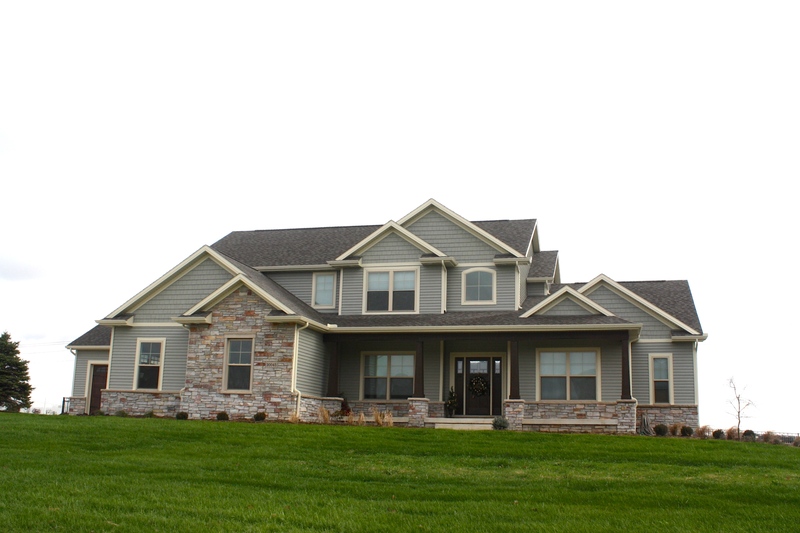 James Hardie Fiber Cement – Carlson Exteriors Inc. 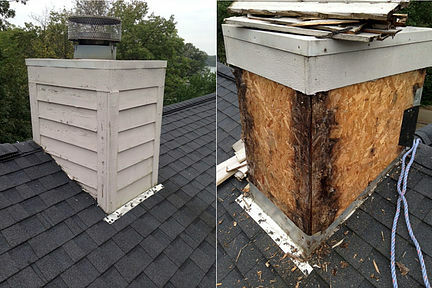 Your Central Illinois home has to withstand a lot of weather related damage. The exterior of your home can show a lot of wear and tear quickly between the summer heat, high humidity, wild storms, and bitter cold winters. James Hardie Fiber Cement siding was built to endure these environmental damages. Some homeowners even get a credit from their insurance because James Hardie Fiber Cement products are fire resistant. 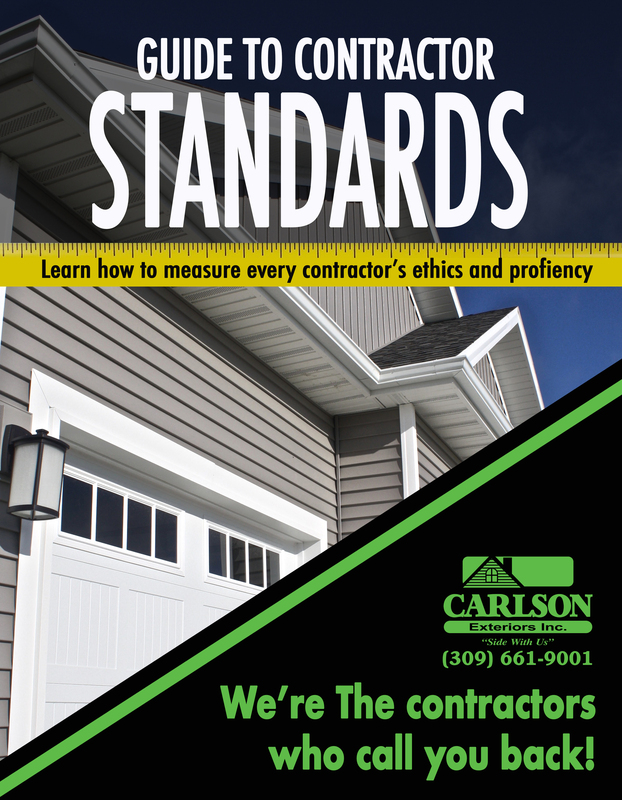 Why is it a big deal that James Hardie products come with 2 warranties? Typically fiber cement manufacturers hire another company to adhere the surface color to their fiber cement products. If there was a product failure, homeowners were caught in between the blame game between the fiber cement company and the surface company – but not James Hardie! James Hardie wanted to stand out. James Hardie guarantees both the product and the paint on everything they manufacture. If there is a product failure, you will only by contacting one manufacturer.